Trial a desk at our expense! 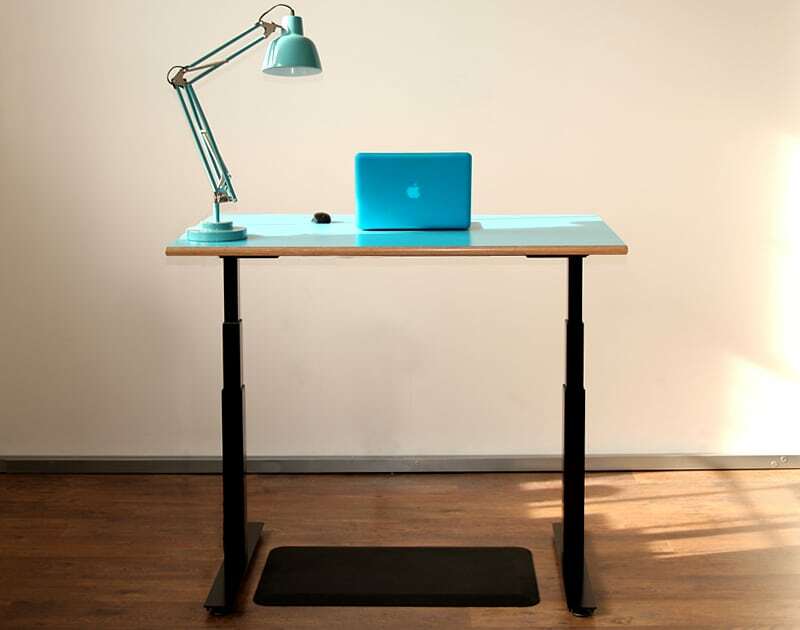 If you try working at one of our height adjustable desks you really won’t want to give it back! In fact we’re so confident that you can have a two week trail at our expense including free delivery, set up and collection again if you’re not completely satisfied. To book a free trail fill in the form below and we’ll be in touch to arrange delivery. Please read the free trial terms and conditions here. Free set up and collection for the trail is limited to within 30 miles of Norwich. However the two week trial is still available if you’re further afield and includes free delivery you just have to set up the desk yourself! The only cost you’ll incur if you decide not to keep the desk is a one-off collection fee of £40 for the frame-only option and £60 for a complete desk.